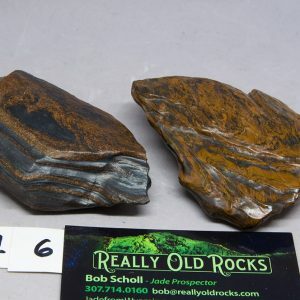 Red Desert Flame agate was discovered in 2011 by Wyoming prospector Bob Scholl. 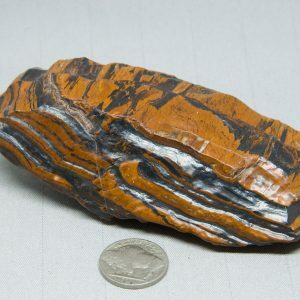 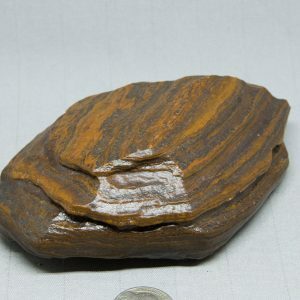 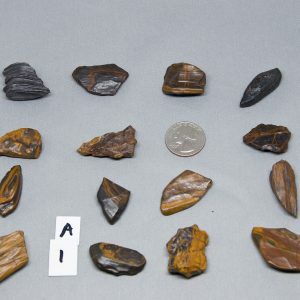 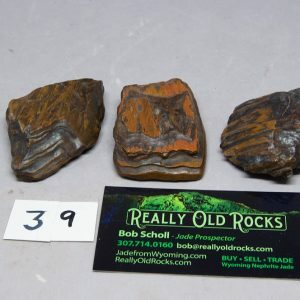 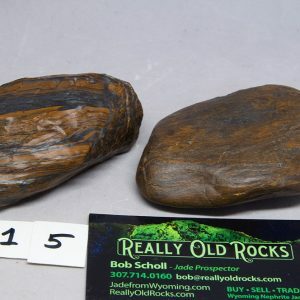 While rock hounding in a new locale near Lander, Wyoming, Bob's eyes picked up on a bright orange rock in an ancient river cobble. 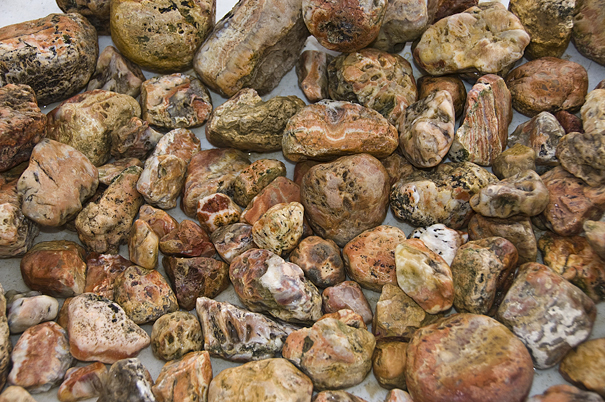 Upon further investigation he found that there were more "flame" pieces scattered widely apart in this desert environment. 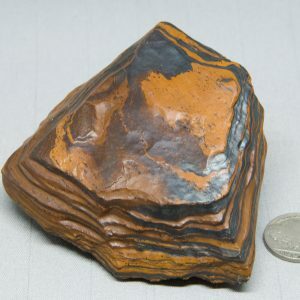 Red Desert Flame agate is the first known red/orange agate found in the State of Wyoming. 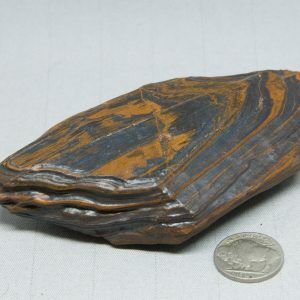 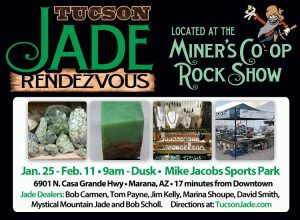 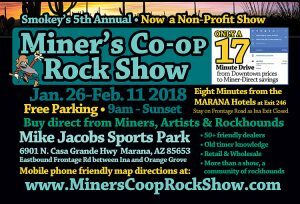 At the 2012 Tucson Show Lapidary Journal listed it as one of the "Finds of Tucson". 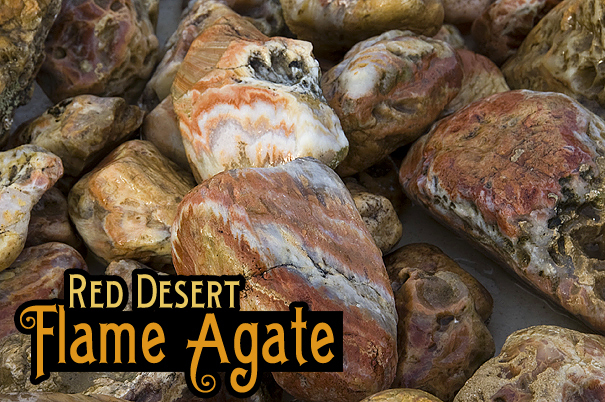 We have a fresh supply of Red Desert Flame Agate for Tucson 2015. 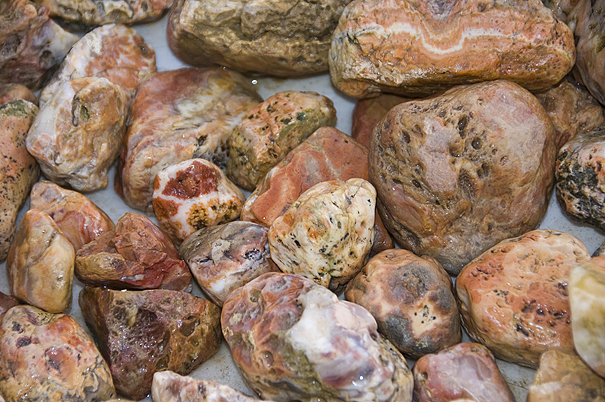 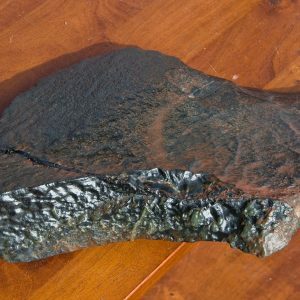 From small nodules to 5 pound boulders there is a piece with your name on it to add to your collection. 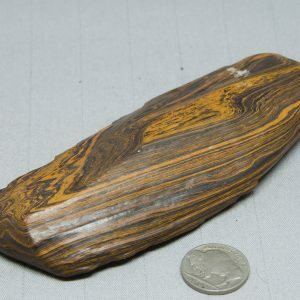 This is a rare agate and supplies are limited.